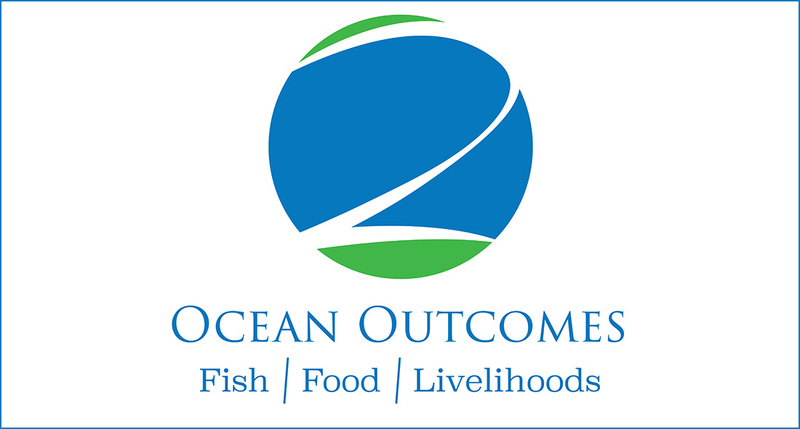 Portland, OR -- Ocean Outcomes, a new, global fishery improvement organization, announced its official launch this week at the Seafood Summit in New Orleans, LA. Incubated and launched by the Wild Salmon Center, Ocean Outcomes – or O2 – is an international group of fishery experts who work hand-in-hand with high-risk commercial fisheries to increase the supply of sustainable seafood. High-risk fisheries face a multitude of challenges, including poaching and illegal fishing, habitat destruction, hatchery production, and bycatch. These fisheries can also see a big upside from improvements, both in rebounding stocks and rising value of the fishery. It all starts with fishermen buying into a shared roadmap to improvement. “Without fishermen participating in the improvement process, it won’t be a sustainable fishery,” says Brian Caouette, Founder and Director of Programs at Ocean Outcomes. Ocean Outcomes will focus its initial work in Russia and Japan, regions that house globally important fisheries with strong opportunities for improvement. Caouette addresses these issues in a panel discussion he will lead at the Seafood Summit this week. He and his panel members will discuss how the Far East will determine the future of global fisheries and what these fisheries are doing to become more sustainable. "Japan has a long history of fishing. It's part of our culture. That's why it's so important for us to work with people who understand the Japanese mindset and Japanese fisheries,” says Kazuhito Fukuda, the Deputy Director of Sales for the Hokkaido Federation of Fishermen’s Cooperative, which manages the largest chum salmon fishery in the world. “The O2 team understands this: they work with us, not against us, as we strive for more sustainable fisheries." Ocean Outcomes is founded on the premise that successful fishery improvement requires local support and must provide tangible benefits to the communities and commercial fisheries involved. The organization’s leaders and staff have a long history of working with fishing communities in Japan, Russia, and North America to achieve sustainability certification and fishery improvements. For example, they helped fisheries in Russia develop innovative observer programs to curb poaching. And in Japan, they worked with fishing communities to conduct stock assessments and removed old dams to improve salmon runs. Ocean Outcomes also connects improving fisheries with buyers and stakeholders interested in sustainability. "As an international seafood company, we have a stake in the health of global fisheries," says Bill DiMento, Corporate Director of Sustainability at High Liner Foods. "O2 helps us develop strategies to work with local seafood suppliers and fisheries to make practical, on-the-water improvements." Central to these connections is the Salmon FIP Partnership, a collaborative initiative led by O2 which includes leading seafood companies Gortons Foods, High Liner Foods, the Fishin’ Co, Nestle/Purina, and Albion. On the Kamchatka Peninsula, the Partnership has already helped increase the supply of sustainable and improving wild salmon fisheries to half of regional production. In another example, O2 launched its first “Let’s Talk Fish” dialogue last November. This annual event connects all the pieces of a complex supply chain, bringing buyers interested in sustainability to fish producing regions. For a PDF version of the story, click here. For media photos, contact perry@oceanoutcomes.org.